Future West is offering Waitakere Ranges voters a fully-charged team for their Local Board in this year’s elections, mixing existing local body representatives with fresh, new talent. Future West is a West Auckland Independent-Green-Labour coalition. The team’s members come from all parts of the Board’s geographical area, from the West and Manukau coasts to the foothills and urban townships. The Future West team offers wide local government experience, as well as expertise in environment, planning, community development, the arts and biosecurity. 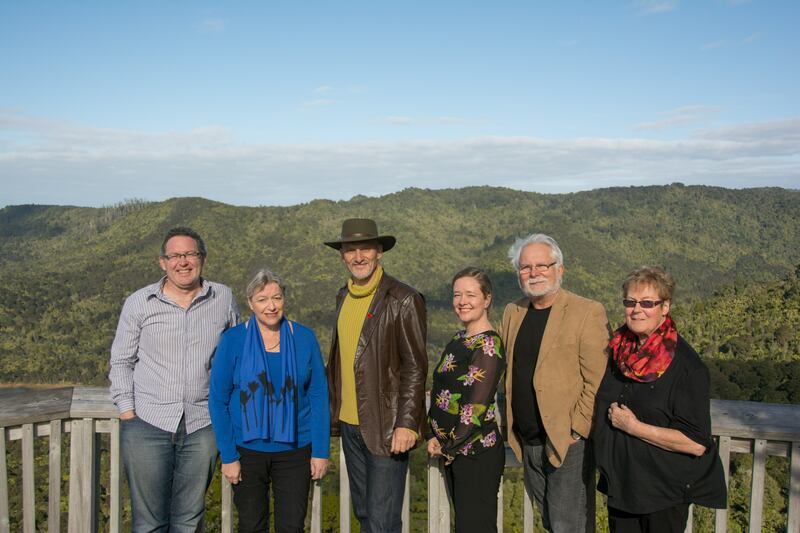 Future West is committed to ensuring the Waitakere Ranges Heritage Area, which sets the boundaries of the Board, is protected, but that there is urban revitalisation and support for creating local jobs in the Board area. 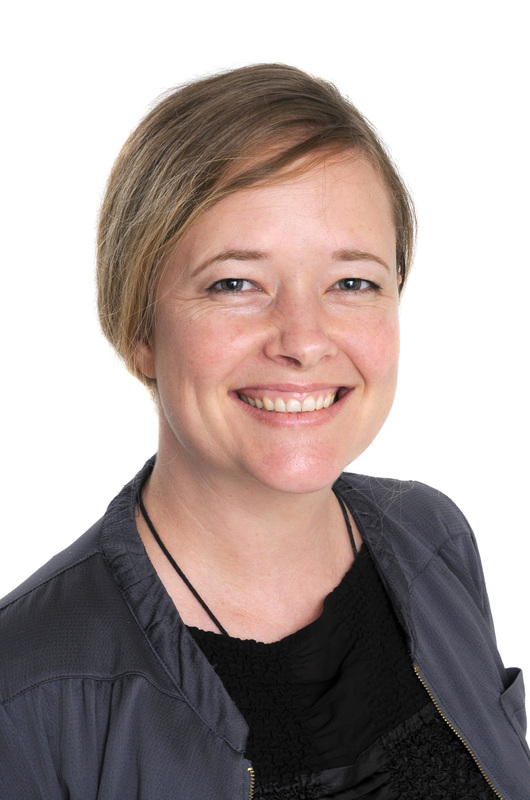 As well as a full team of candidates for the Waitakere Ranges Local Board, Future West is standing Christine Rose for Council for the Waitakere Ward. Local Body elections will be held in October this year. Voters must register at www.elections.org.nz or by calling 0800 36 76 56 by Friday 16 August 2013 to have voting papers sent to them in the mail. 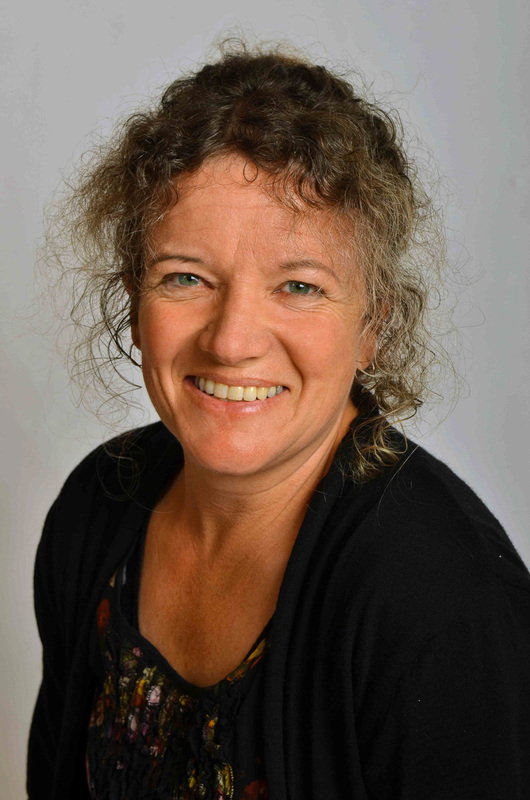 Sandra Coney is an independent on the Future West team, with 12 years experience representing Waitakere in local government and special interests in environment, parks, heritage and recreation. She has had nine years holding parks and heritage portfolios in firstly Auckland Regional Council and then Auckland Council. Her family has owned land at Piha for 80 years and Coney has written and spoken widely on the Waitakeres. She has been a consistent voice for restrained Council spending. She has a background in health advocacy. 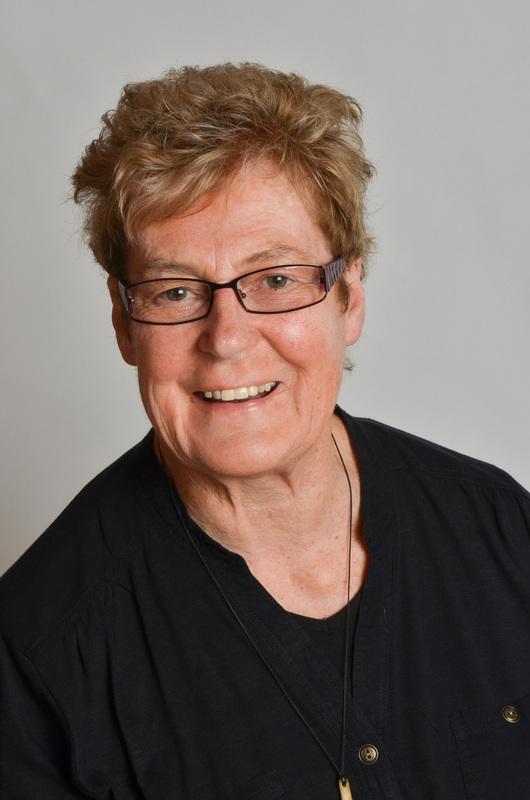 She has a background in health advocacy, a QSO for services to women’s health, and is also standing for a second term on the Waitemata District Health Board. Phone 021 446370. 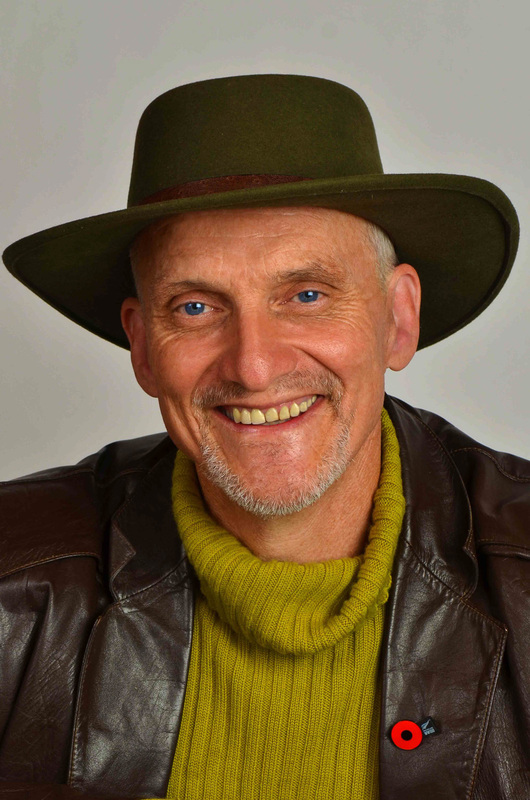 Greg Presland is a local lawyer and is a current member of the Waitakere Ranges Local Board. 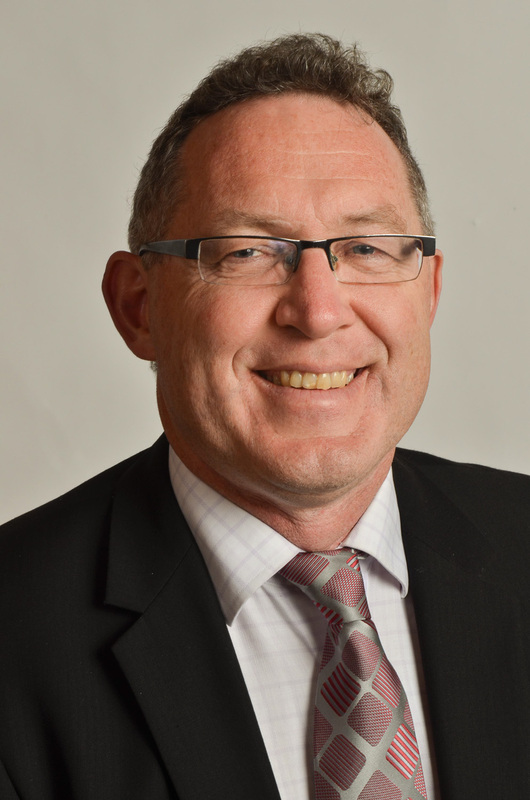 He previously served as a Waitakere City Councillor and was also a board member and deputy chairperson of Land Transport New Zealand. 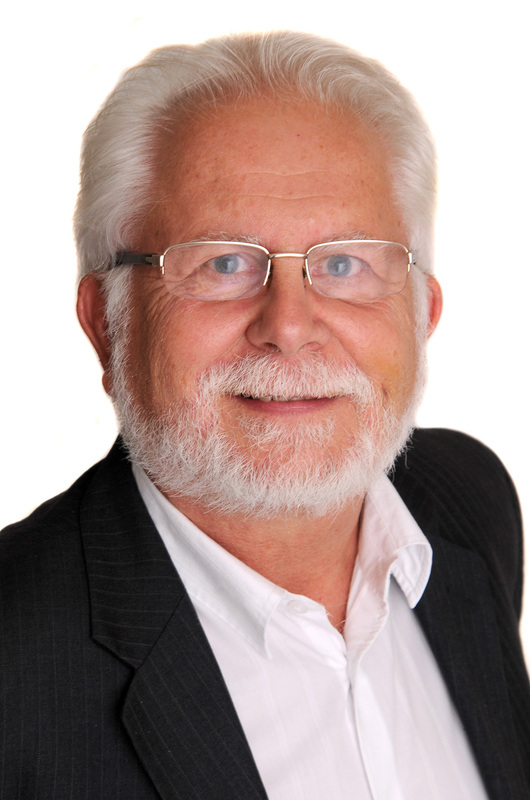 He was also previously the chairperson of the Titirangi Ratepayers and Residents Association. He is currently a trustee of the Lopdell House Development Trust which is renovating Lopdell House as well as constructing a new fit for purpose Art Gallery. He has both corporate experience as well as a commitment to local community democracy and environmental protection. 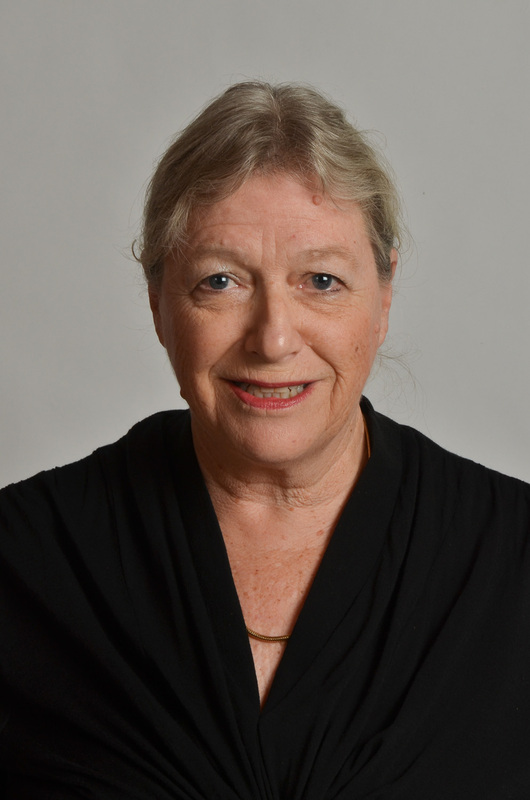 Denise Yates has considerable experience in Local Government. She is the former Waitakere Community Board Chairperson and Waitakere City Councillor, Trustee Keep Waitakere Beautiful, Deputy Chairperson Ecomatters Environment Trust, former member and Chairperson Auckland Conservation Board. She has worked in Health, Unions and Employment Law. Saffron Toms is a geographer who currently works as the Heritage Area Coordinator for the Waitakere Ranges Protection Society. She is also the proud mum of Lily-Ngaio. Having grown up in Titirangi and Parau, Saffron is passionate about protecting the Ranges from problems such as kauri dieback disease and inappropriate development as well as strengthening local communities. Christine Rose is a born and bred Westie who loves our communities, culture and environment. Her record shows her commitment to our area – she served 15 years in local & regional government including six years on the Auckland Regional Council (ARC) with Councillor Sandra Coney, who fully supports her for the Waitakere Ward. Christine was Deputy Chair of the ARC, and Chair of the ARC’s Transport Committees which oversaw good progress in the region’s transport – she’s a proven achiever. We all spend too much time stuck in traffic when we could be at home with our families; our communities need more investment, and our environment is under pressure. Council organisations should keep their costs under control. Christine supports better transport, parks, sportsfields, and more swimming pools. Christine supports arts and heritage and is a well-known environmentalist. She lives in Waitakere’s rural foothills. Good luck.I have lived in the Waitakere Ranges or Titirangi area for probably about 35 years.I love the bush and trees and the beaches etc. The Council have done some great things lately such as the Hillary Trail however I also feel it has let me and my family down.We live at 231 Scenic dr. Titirangi.the council have allowed the neighbour at 221-229 Scenic Dr to have Storage facilities so cars can be parked,people are living in an old house truck,a truck drops off and picks up heavy concrete/other thingsie the quietness of the area is disturbed also the place could look more and more like a junkyard.Also the restaurant at 233Scenic dr. with a restaurant downstairs have a fan going about 12-14hours/ day and the cacophony of people’s banter disturbs the quiet air of the Waitakeres most nights even up to 11.30pm.The Council did not even check with us the neighbours, re the noise levels .The Council also did not respond to requests to look into the smell of sewage coming across our property from the sewage pit from the Restaurants. The quietness of the Waitakeres for us has been disturbed.When we went to buy here we checked with the council and the rules were that the old Winery could be used for wine production but any other business except a cafe/ tearooms or Winery would mean neighbour’s would have to give consent.However that certainly hasn’t proved to be the case. now i hear a brewery or Titirangi Markets may be springingup next door to pollute the environment and disturb the Range’s peace.I think if people want a restaurant or business in the Waitakere Ranges neighbour’s opinions should be consulted if it is going to involve more than a handful of people or noise. a few restaurants well away for residences might be okay.of course such nuances as stored vehicles and house trucks and rubbish would affect the house prices of neighbours. I hope you could do something to reverse the changes about here and return the area to its more serene,natural state.